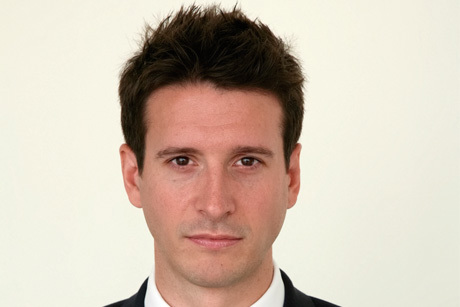 Edelman's joint public affairs MD has shifted roles in a move which he denies is connected to a potential ministerial conflict of interest. James Lundie has been handed a new role leading the agency's newly launched reputation and risk advisory division, away from the public affairs division he has led alongside Chris Rumfitt. The shift follows the appointment of Lundie's partner David Laws MP as schools minister. The Cabinet Office has revealed that it recently had a discussion with Laws about potential conflicts of interest, which included Lundie's public affairs job. A Cabinet Office spokesman told PRWeek: 'Immediately on appointment to ministerial office and at Laws' instigation, Laws had a meeting with the Cabinet Office director of propriety and ethics to discuss the handling of his interests. A list of ministers' relevant interests will be published in due course. However, Lundie has denied that Laws' new role necessitated his own change of position, claiming he did not lobby Government when he held the joint MD of public affairs role. Laws resigned from his role as chief secretary to the Treasury in 2010 after The Daily Telegraph disclosed that he broke expenses rules by claiming tens of thousands of pounds for rent he paid to Lundie. Lundie has been the joint MD of Edelman's PA division for more than two years, having been at agency since 2003.